Christ Church Playgroup Highbury has retained a great reputation over the years providing a caring learning environment for pre-school children, within the community of Highbury. Children are able to learn through play in a warm and friendly setting. The playgroup is a fun, stimulating place giving the opportunity for children to integrate with others and gain independence. Opening times: 9.15am - 1.10pm Mon-Fri, term times only. Click here for Term Dates. 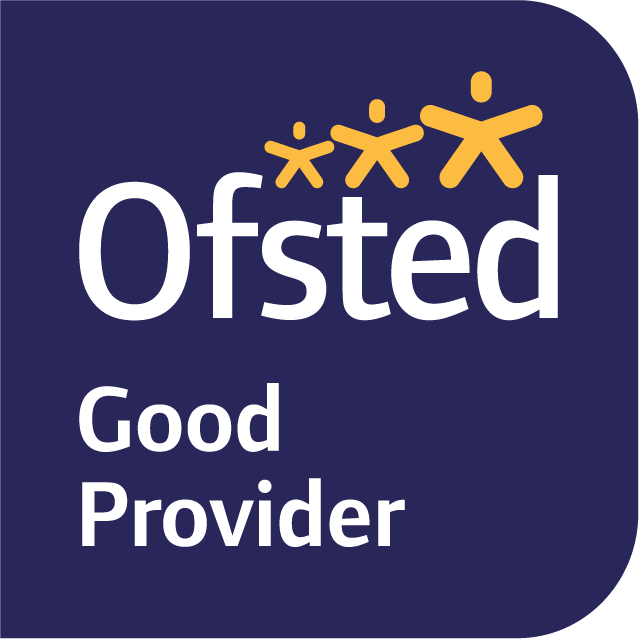 Ofsted: We were rated "Good" in the July 2018 OFSTED inspection. Read the full report here. Applications: Click here for Admission details. Additional fun learning activities: The children love the extra activities that we include in the playgroup schedule: French class (with the lovely Catherine Bennett from Le French Club), Sparky Songs and Sports School! Curriculum: For any information regarding our curriculum, please contact us. For Policies, click here. ​Affiliation with Christ Church Highbury: The Playgroup is run as a non-profit organisation, which is managed by a sub-committee of Christ Church. Although it is run by a Christian organisation, we are a community playgroup and welcome children from all faiths and cultural backgrounds. Click here to visit the church website.